Acumatica provides easy-to-use distribution and inventory capabilities with fully-integrated financials — providing you with one source for tracking the health of your business. Organizations within the Service Industry are tasked with maintaining high levels of quality, service and customer satisfaction. 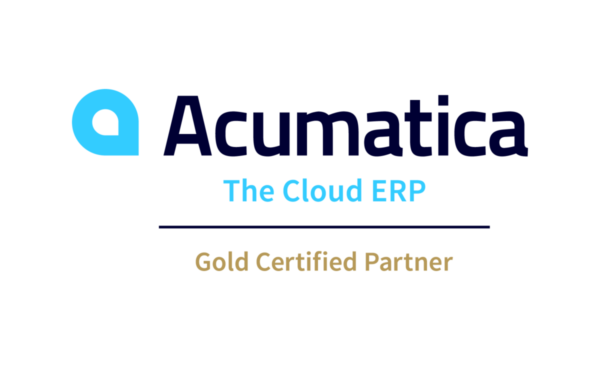 Acumatica delivers a comprehensive, low-cost, high-value software solution that fully enables you to keep your business strong, efficient and streamlined. Our software solutions enhance your business processes, enabling you to focus on your customers, increase value, and grow revenue.